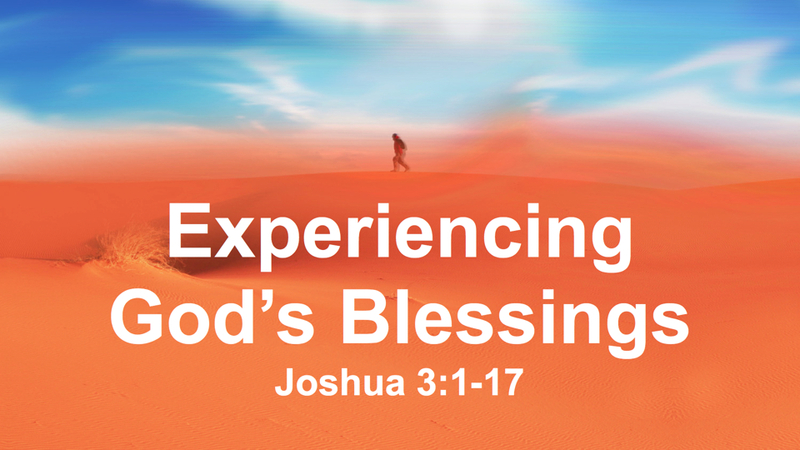 You cannot count all your blessings, says the Lord. They are innumerable. Do not focus on what you do not have. Be thankful unto Me for what I have given to you. Look around you and see the provisions. Remember where you were and where I brought you from! Be thankful unto Me and bless My great Name! I have been a shepherd onto you, and you have been My beloved sheep. I have kept you night and day. Do not moan about what you do not have, but be thankful for what I have given you. Remember My promises. Even in the wilderness I gave the children of Israel provisions. I was a cloud that covered them by day from the hot desert sun and a fire that warmed them and gave them light at night. I protected them from their many surrounding enemies. I gave them water from a rock and angel’s food every morning. I supplied all their needs. Instead of being thankful for My constant provision and protection, they found reasons to complain. Do not complain, says the Lord. Be thankful to Me! Even in your wilderness experiences I have provided for you. I have watched over you meticulously. I have not allowed the enemy to overtake you. You are always sheltered and preserved. Regardless of how difficult things seem for you now, I Am with you to insure that you are protected, provided for and kept. You are on your way to the fulfillment of all those things that I have promised you. You are not in your promised land yet, but you are headed that way. Trust Me with the process. Trust Me when things are not comfortable for you. Trust Me when nothing seems to be going the way you had hoped. I Am in control, and I Am leading you. My promises are irrevocable, says the Lord. Your times are in My hands. I will be with you in trouble. Trust Me at all times, even when you do not understand. Lean upon Me and be assured that what I said, I will surely do. What I began in you, I will perfect and complete. Silence the disappointments that fill your thoughts and let your Mind be renewed in perfect harmony with My higher thoughts and ways. You will not take up homestead in a dry and barren wilderness. You are just passing through. I have good things in store for you. Remember My promises, be thankful for My present provisions and know that My promises for you are certain, and will come to pass as you put your faith and trust in Me, says the LORD. THANK YOU HEAVENLY FATHER FOR I KNOW AND I ACKNOWLEDGE THAT YOU HAVE BEEN SO FAITHFUL TO ME; AND PROVIDED EVEN WHEN I DIDN’T KNOW WHAT WAS COMING NEXT, THANK YOU LORD GOD IN THE NAME OF JESUS AMEN!! !